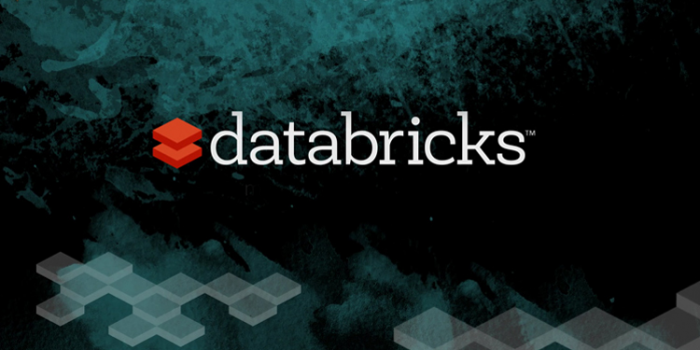 Databricks, the company founded by the creators of the popular Apache Spark project, last week announced it has closed $60 million in a Series C funding round led by New Enterprise Associates (NEA). Also participating in this round is existing Databricks investor, Andreessen Horowitz. The new funding round brings Databricks' total funding to date to $107.5 million. The Series C funding round comes as Databricks deepens its commitment to open source Apache Spark and accelerates investment in its commercial product, the Databricks just-in-time data platform. Contributions from Databricks helped to propel the Spark engine to set world records this year, including the CloudSort benchmark, while Spark meetup members worldwide more than quadrupled in size from 66,000 in 2015 to more than 288,000 in 2016. Spark is a de facto technology for big data analytics and processing today, being the most active open-source project in the big data space with over 1,000 contributors from more than 250 organizations. Databricks delivers a just-in-time data platform in the cloud powered by Apache Spark to simplify data integration, real-time exploration and deployment of production applications. With the current round of financing, the company will expand its data platform to make data science and engineering at scale with Spark easier and faster, and to integrate with other cloud providers to provide more flexibility for its global customer base. Additionally, it will expand key areas including product development, customer success, sales and marketing. "In 2016, we witnessed an acceleration in data processing workloads moving to the cloud," said Pete Sonsini, General Partner at NEA. "We are excited to partner with the team as they take their next generation cloud data platform to broader markets." As Spark's adoption moves into mainstream in large data-driven enterprises in all industries, Databricks has seen an uptick in customer demand and adoption, serving more than 400 customers today. "Apache Spark has enabled countless enterprises and cutting-edge early adopters to create business value through advanced analytics solutions," said Ali Ghodsi, CEO and Co-Founder at Databricks. "As Spark's adoption and the demand for our managed Spark platform continues to rise, this funding will advance our engineering and go-to-market strategies to address all of our customer's pain points as we continue to grow the Spark community."